Good News Pest Management, Inc.
Sound Pest Control of Kitsap County, Inc. Comment: A woodpecker has decided to make a home in our house- it has pecked a hole through our siding and has taken out the insulation. The location of the hole is steep on the side of the house, along a narrow path, requiring special equipment. Comment: I believe they are sugar ants. They come back in the warmer months. Seattle Pest Control Services are rated 4.55 out of 5 based on 1,259 reviews of 21 pros. 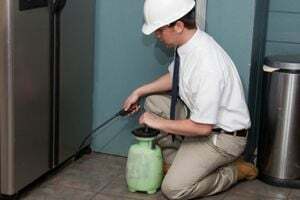 Not Looking for Pest Control Contractors in Seattle, WA?